Guided Ride With A Small Group. You now have the chance to enjoy our 120km coastal loop in the company of one of our best local guides and a small group of other riders! Discover a beautiful hilly loop along the Mediterranean Coast. Fully guided tour with amazing views and relaxing coffee stops at the beach. 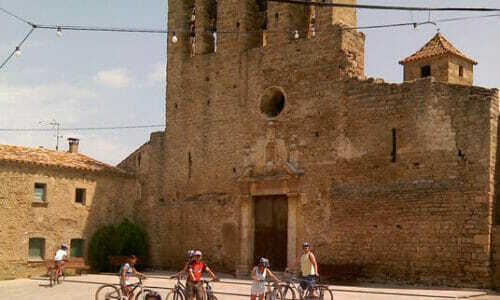 We start the ride right in the old heart of Girona, we will meet at Bike Breaks Girona Cycle Centre at 10 am. 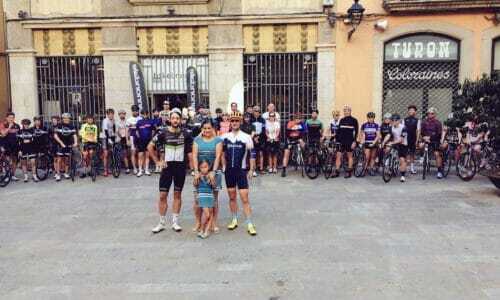 Limited availability to 8 riders per ride. Are you ready for some fun? Small group of riders (maximum 8). Best Ride Of The Week! 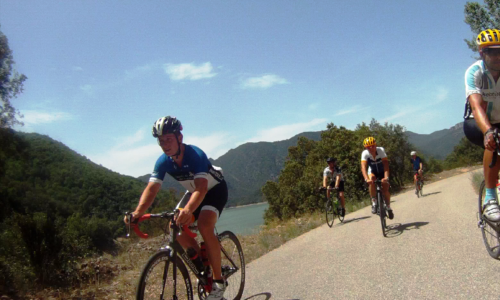 Fantastic Day Ride With A Private Guide!